Prenatal care is the healthcare you receive during your pregnancy. High-quality prenatal care is essential in detecting, preventing and treating health problems for both you and your baby. Over the course of your pregnancy, you will be monitored for your risk of diseases like gestational diabetes and preeclampsia, both of which would put you at risk for preterm birth (delivering your baby too early) or low birthweight. In addition to medical care, prenatal care also includes counseling and education. Providers can discuss your risk factors for certain conditions and help you find support to stop smoking or drinking alcohol while pregnant. You can also receive counseling and information about breastfeeding, to help you make the best decision for yourself and your baby. 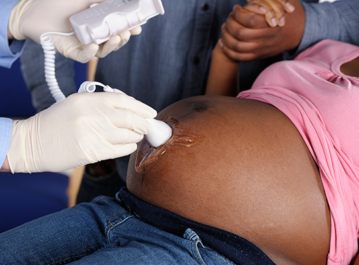 23% of all minority women receive late or no prenatal care services, compared to 11% of non-Hispanic White women. Women who receive late or no prenatal care are more than 3 times more likely to have a baby with health problems. Also, 44% of African Americans reported depressive symptoms two weeks after delivery, compared to 31% of white women. 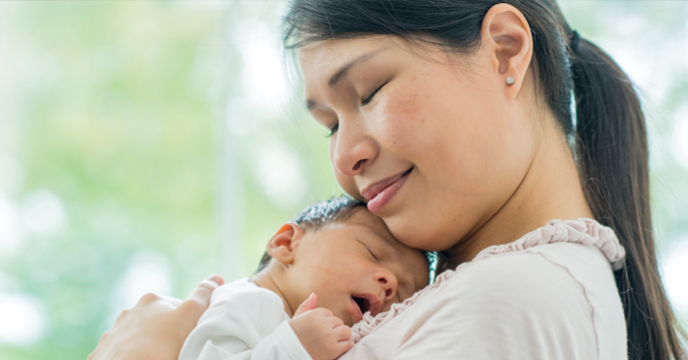 Nearly half of all births in the U.S. are funded by Medicaid, but accessing quality care through Medicaid can prove difficult. Mothers may also face challenges finding transportation, taking time off work, and arranging for childcare to attend medical appointments. A mother facing low-income, no insurance and quality-care access challenges, is more likely to delay prenatal care until her third trimester, increasing her risk of health problems related to pregnancy for herself and her child. 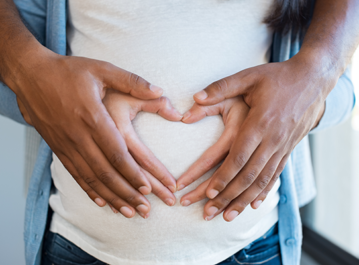 At Healthy Start, we provide you with support to work against any barriers to receiving prenatal care that you may encounter, so that you can have a healthy pregnancy and deliver a happy and healthy baby.